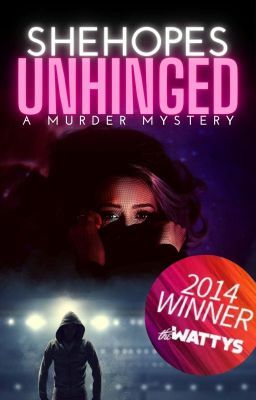 @SheHopes : Congratulations for winning the Award for "Unhinged"
Summary : Dr. Alexis Reyna&apos;s perfect life begins to unravel as her stalker&apos;s obsession turns deadly. Can she rely on her new boyfriend to help her or is she falling in love with a killer? 1) How did you came across Wattpad? And, why wattpad when there are so many other sites too? I suffer from Insomnia so when I typed in free books...this is what my app store showed me. I didn&apos;t even know about the other sites. Lol. 2) What drove you into writing? 3) What inspired you writing on this specific genre (a Mystery/Thriller)? I actually don&apos;t read a lot of mystery/thrillers or horror which is what Unhinged was also categorized in for a while. I like mystery/thriller because it lets you take readers down a very twisted path. They may think they know what I&apos;m going to do but they usually don&apos;t and the surprise the final reveal brings is priceless. 4) This genre requires a lot of research, I believe. How much of &apos;UnHinged&apos; is planned/researched and how much is imaginative? Unhinged started from a dream I had of being stalked. (creepy I know) The rest was from my imagination. I did have to do a lot of research on baby monitors, hackers, how people spy, voyeurism laws. Readers thought I was lying but yes...people can spy on you from your phone&apos;s camera. 5) What&apos;s next after winning the Wattys? Publishing? How amazing would that be? To be traditionally published is a dream of mine but I just started writing a few months ago so I&apos;m very new to the craft and have a lot to learn. 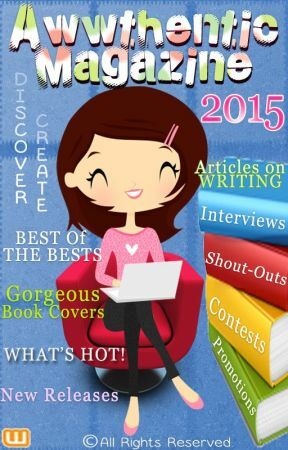 6) How has been the whole journey like, from writing &apos;Unhinged&apos; to Winning Wattys? Know your ending and head towards it with purpose. Keep it simple and related to the plot. Write a list of their descriptions and give them each a flaw if you can. I love flawed characters. 8) Who is your favorite author and which book of him/her had inspired you? 9) If you have to use a celebrity for Alexis Reyna, who would she be and why? Pass. Lol. I&apos;d rather let my readers choose someone but she&apos;d have to be someone awesome and strong. 10) What are your other works and what&apos;s next on the desk? I&apos;m horrible about this. Everything I post are first drafts...so I kind of just scan them beforehand and hope for the best. 12) How have the reviews and comments to your book &apos;Unhinged&apos; been like? 13) Who designed your book cover? How was the entire process like? I did. I just used a stock photo I purchased. No fuss no muss. 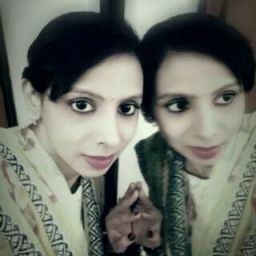 Check out my WP profile or find me on Amazon under my pen name S.E. Grayson. I ❤ you all to the moon and back!